All too brief dropin at Surtopia – newly crowned Tapas champions – this morning. Always a fantastic spot, the food here just gets better and better, and the decor has been upgraded even further in the summer. 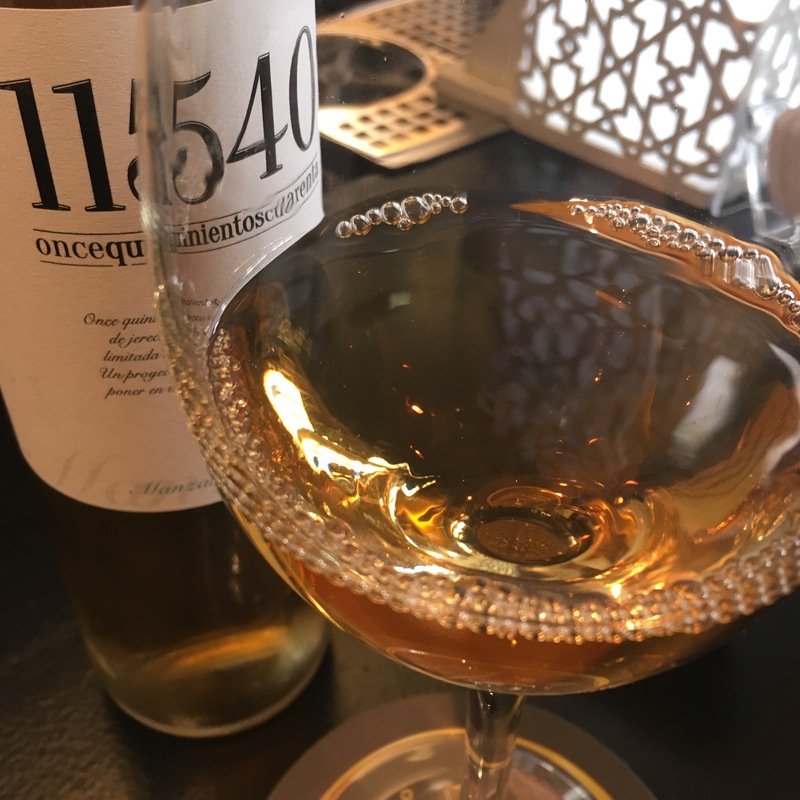 But the neatest upgrade is to the winelist: in addition to the outstanding selection of manzanillas, finos, amontillados, palo cortados, olorosos, and red, white and pink wines from el Marco (no fewer than 21 table wines from the Cadiz region), they now have a super list of 22 grower- producer champagnes, at absolutely fantastic prices. Of course I stuck to the old favourites – the house wine, which in this case is of course a special bottling of Sanchez Ayala’s famous Gabriella Oro.